Cpl. Max Donahue was born July 14, 1987. He proudly served as with the U.S. Marine Corps for four and a half years as a part of the 3rd Battalion, 10th Marine Regiment. 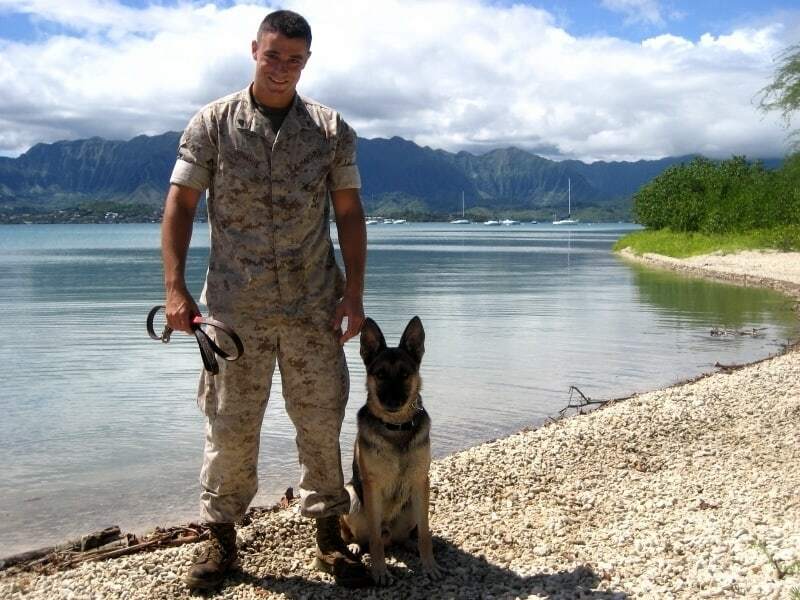 Deployed in Afghanistan, Max was an U.S Marine Military Police dog handler to Fenji. Max died August 7, 2011 of wounds received August 4th in Helmand Province, Afghanistan. His service awards include a Combat Action Ribbon, Navy Unit Commendation, Marine Corps Good Conduct Medal, National Defense Service Medal, Afghanistan Campaign Medal, Iraq Campaign Medals, Global War on Terrorism Service Medal, Sea Service Deployment Ribbon and Certificate of Commendation, NATO ISAF Medal and a Purple Heart.